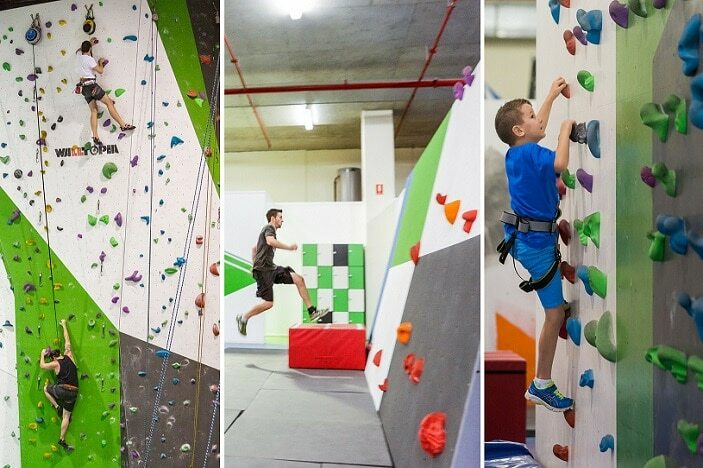 Did you know that Rock Climbing is one of the fastest growing sports in Australia? 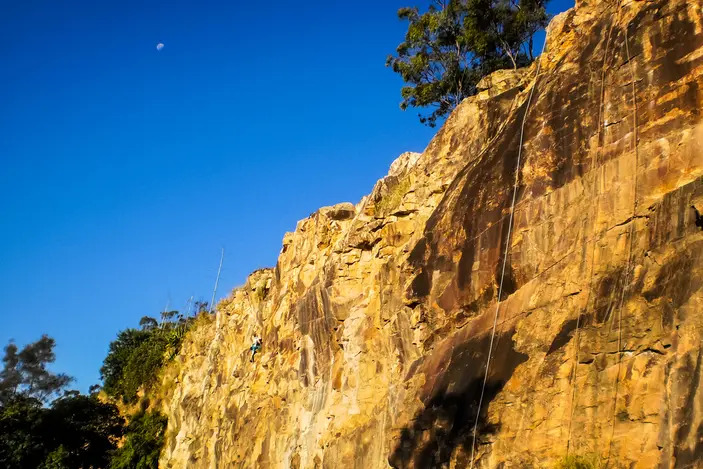 No, this isn’t the Rock Climbing that you’re thinking of, adrenaline junkies scaling mountains using little to no ropes. With the existence of indoor climbing gyms, rock climbing is no longer restricted to those who own their own rope, harness and helmet. 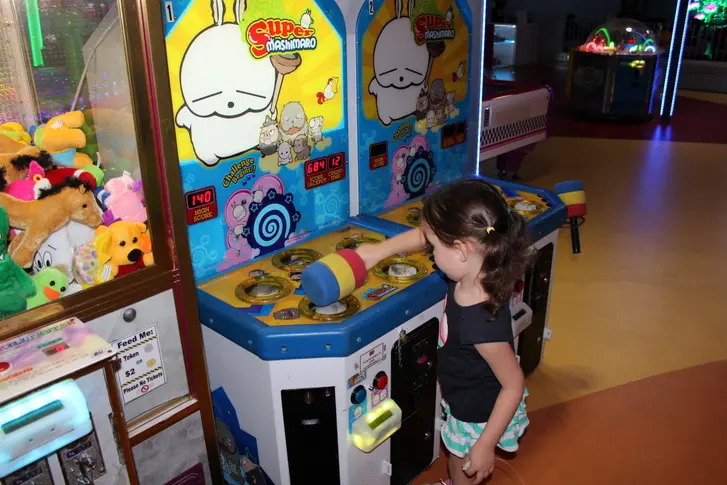 Everyone can have a go at the walls in a safe, fun, and versatile environment. In the climbing gym, climbing can be a fun hobby or a competitive sport, slow and steady or jump after jump, a personal journey or a social activity. Whatever it is that everyone, from pre-schoolers to seniors, is looking for, they can find it in rock climbing. And it’s perfect for kids! Not only is climbing a great physical exercise for kids, developing their strength, flexibility, balance and coordination. It’s a great confidence builder! It’s all about getting back on the wall after falling and trying again! About setting goals with themselves and finding the motivation to keep climbing higher and higher, until they’ve reached the highest point and can see the world (and their family) from heights they’ve never seen before. Not too sure how indoor rock climbing works? 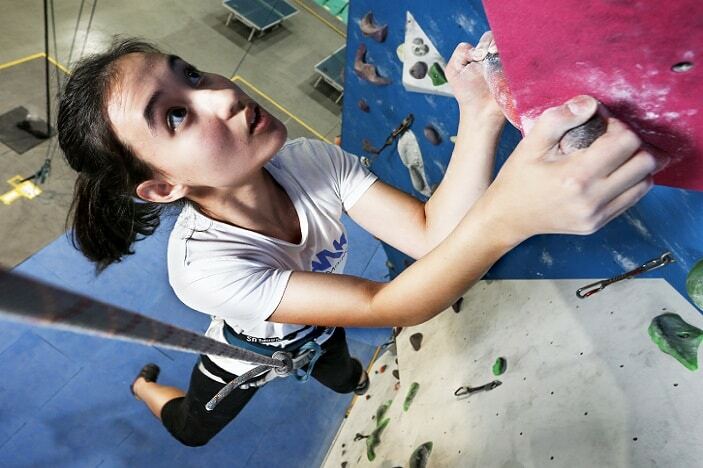 At indoor gyms, like Crank Indoor Rock Climbing, climbs are designed as puzzles on a wall. They need solving using different hold combinations and movement sequences (it’s a great mental sport!). These climbs are set using coloured plastic holds, so as climbers are scaling the wall, they use only a certain colour for their hands and feet. The variety of angles, corners and structures along the walls keeps things interesting, and there are even designated kids’ sections (think ladders and big, easy to grip handles). 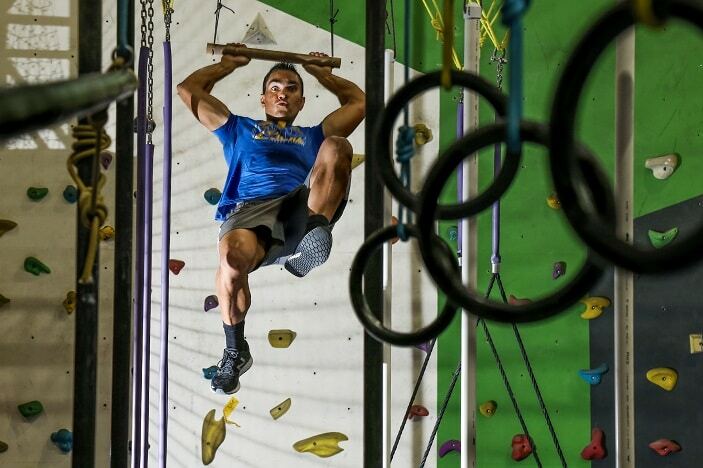 In the indoor gym, the three options for climbing are rope climbing, auto belays, and bouldering. 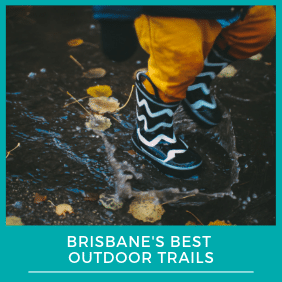 Rope climbing means that kids can harness their natural curiosity and scale 7-10 metre walls, kept safe by the rope, and the belayer, the person who holds on to the rope. This form of climbing is a great family activity, and perfect for building trust and communication. Children will have to communicate with their belayer when they’re ready to start climbing or want to come down and learn to trust that their belayer has a firm grip on the rope. Auto belays allow climbers to climb solo without the need of belaying assistance; a retracting system at the top of the wall means the rope is automatically tightened against climbers and lets climbers down whenever they want. Meaning parents can choose to relax and watch their children explore new heights or race their young ones up the wall. And bouldering is no hassle climbing, no gear required (save for chalk and shoes). The challenge is to climb short but tricky climbs at a low height, with a 16-inch crash pad underneath you. The best part about this form of climbing is that you can climb solo, or you can climb with a group of friends and family! The walls are so low that they can yell out advice and encouragement, or just egg you on! 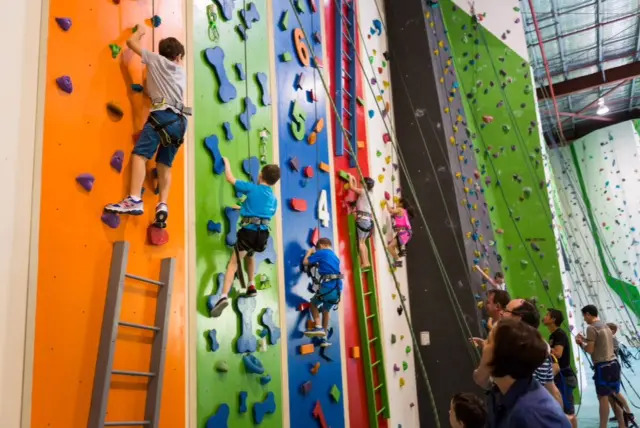 If you find that your kids are going stir crazy cooped up in the house on those rainy days, try out Indoor Rock Climbing, the perfect fun family activity that everyone is sure to enjoy.